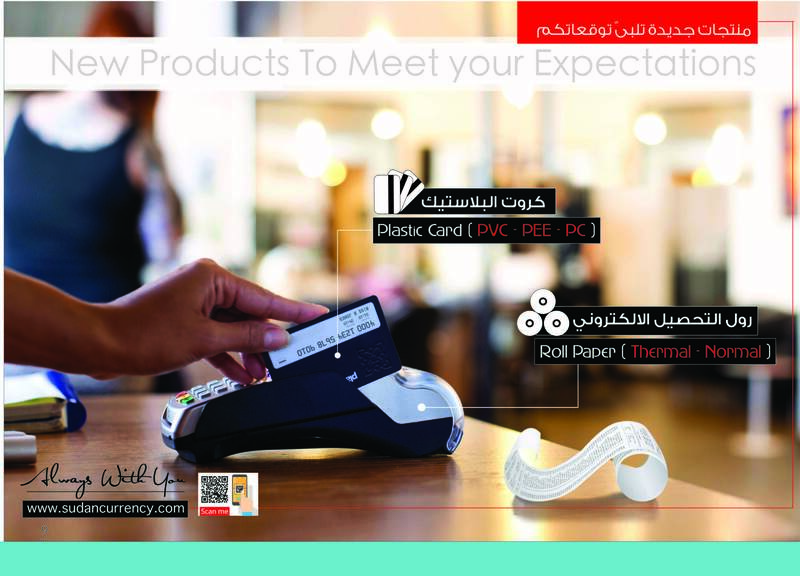 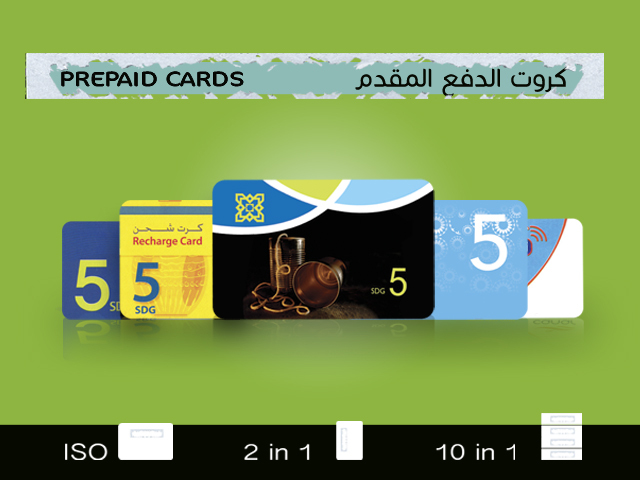 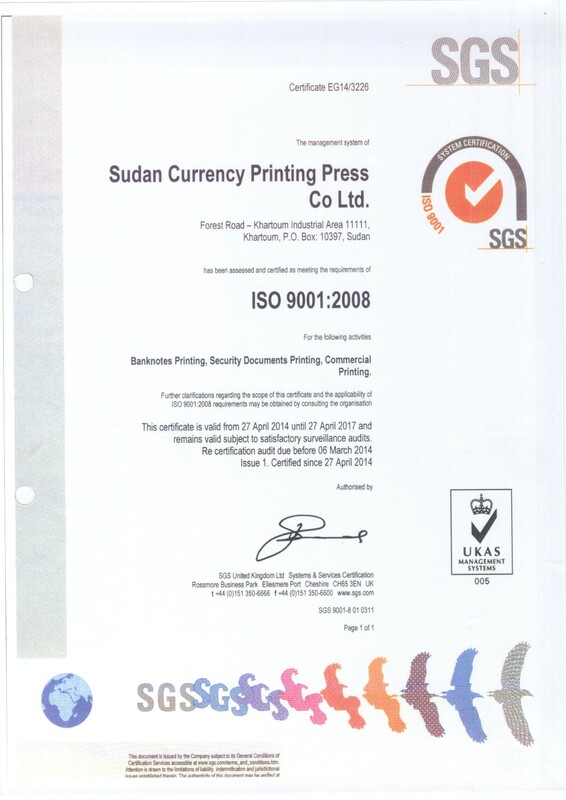 Sudan Currency Printing Press (SCPP) is a private enterprise of limited liability established in May 1994 in accordance with the 1925 company law. 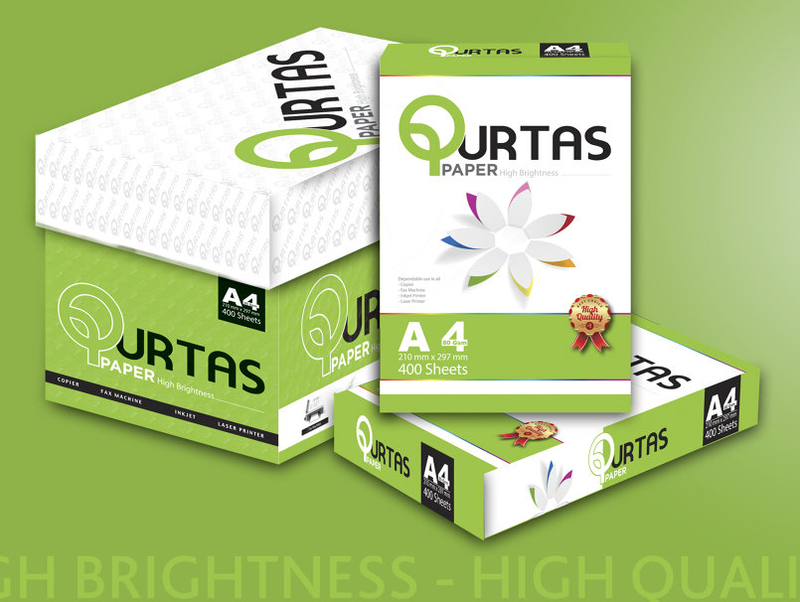 The Company had started the real production at the end of 1994. 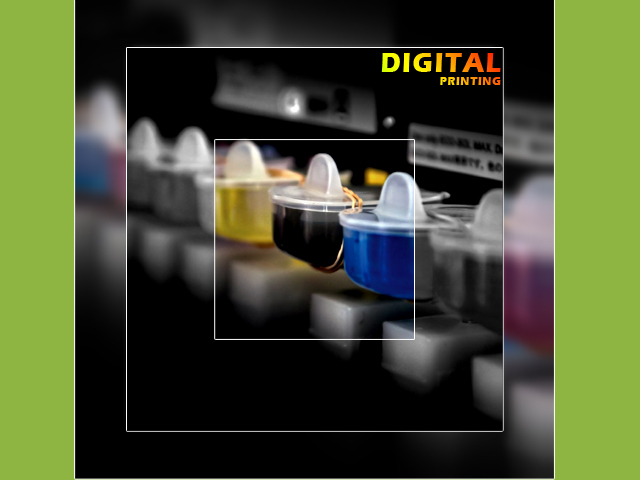 Developing and establishing-the company different abllities in all fields of printing and to ensure the security of the comoany and the production to the Ideal level of measures aiming to provide a distingulshed service locally and regionally . 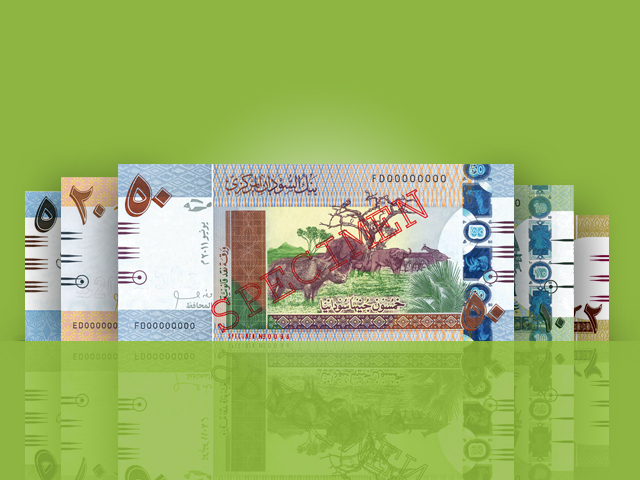 •Printing of Sudanese Banknotes. 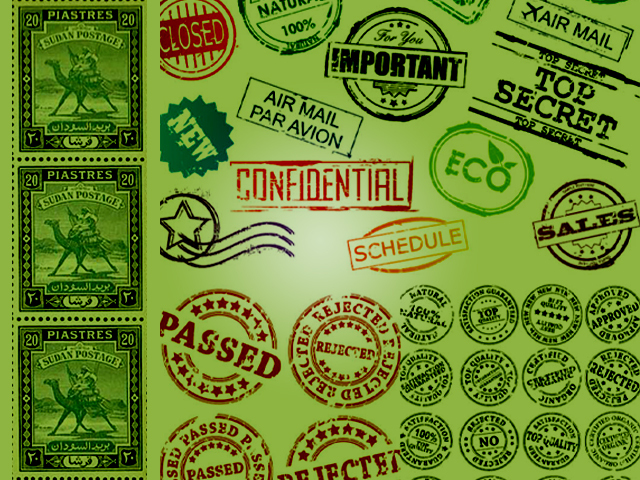 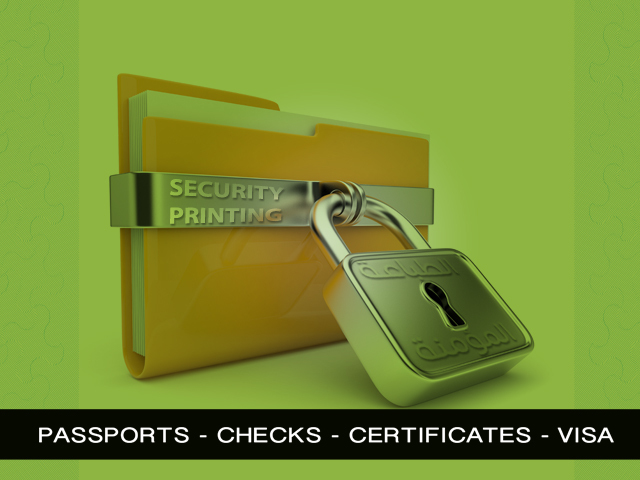 •Printing of Governmental Secured documents. 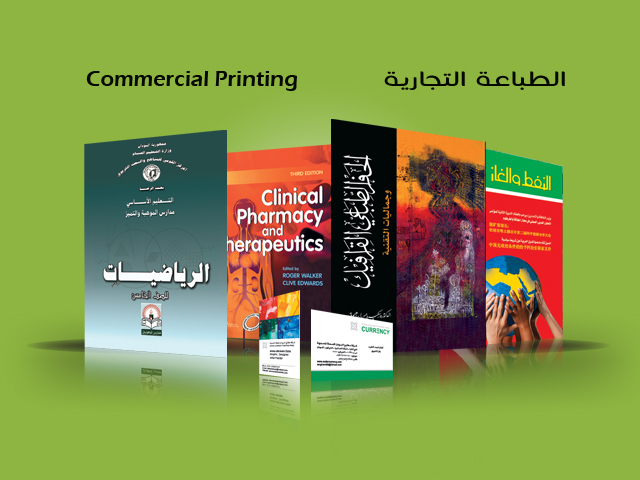 •Commercial printing. 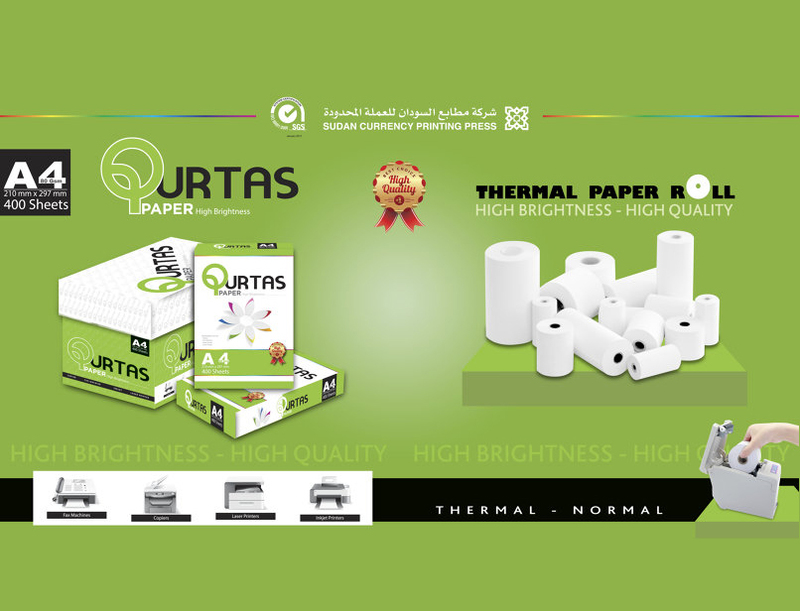 •Printing of banknotes for other countries. 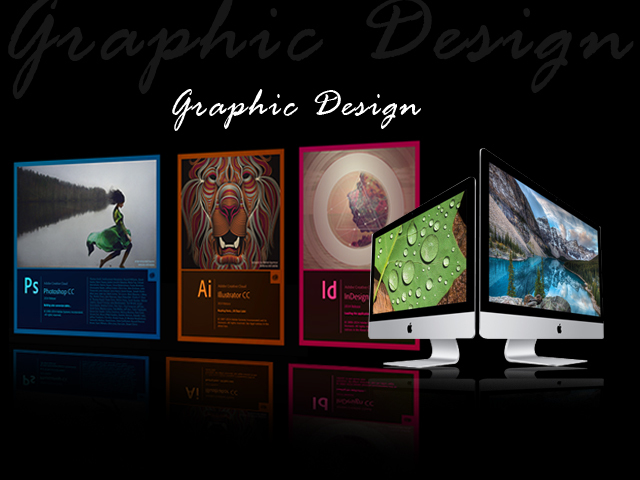 •Owning business names and establishing of subsidiary companies in the field of company’s specialization. 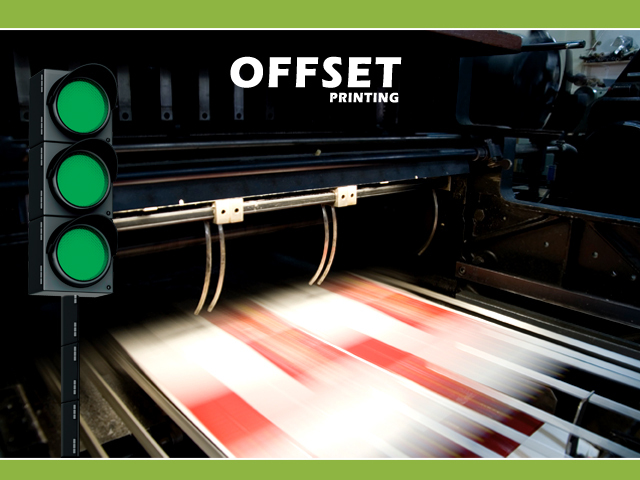 •Leading of development of printing industry in Sudan.